Call 01903 765366 for a FREE consultation. Phoenix over time progressed into the world of complete commercial workspaces. Now with over 40 years of experience in the industry, we have become known for our expertise across a whole range of fit-out types, delivering on-time and on-budget project work across the South and beyond. Gordon took over Phoenix back in 89 and has kept it going from strength to strength. Other than keeping his team in line, Gordon loves Rugby and Music although he’ll admit his playing days are long over! 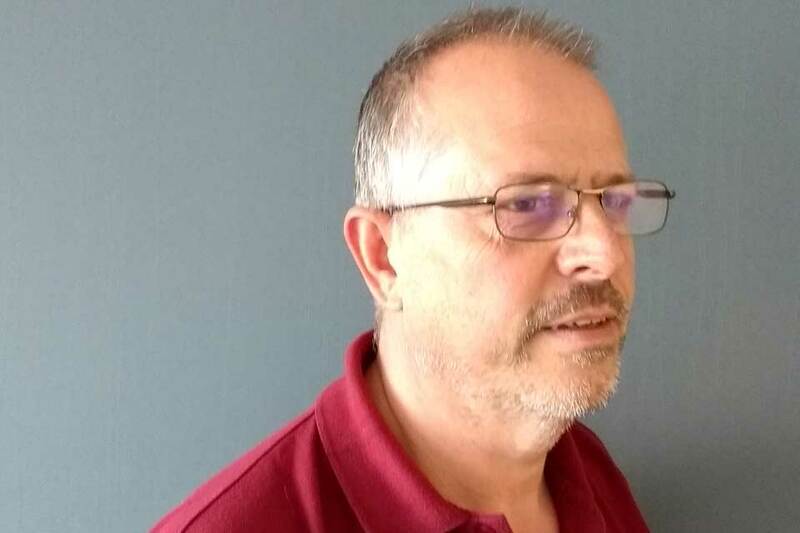 Rich has been with Phoenix for over 7 years and helps keep the technical cogs turning. Rich’s job is to oversee all contracts, job estimates and Project management. Richard’s love is for Coffee and vintage cars mostly the little remote control kind. 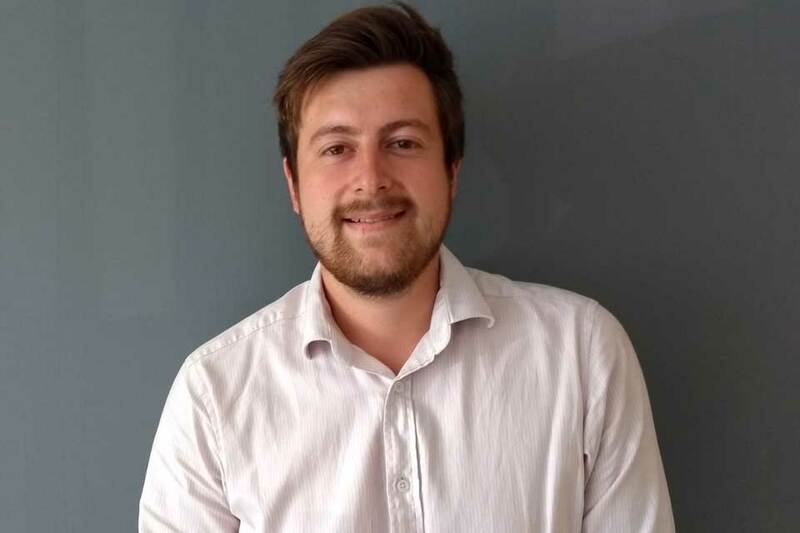 Julian’s job involves facilitating projects technical CAD drawings and estimating, he is the ‘chilled one’ in the office. Julian loves is for music and enjoys going to festivals. Peter’s another new recruit with 20yrs industry experience having been here just over one year. Heading up sales. 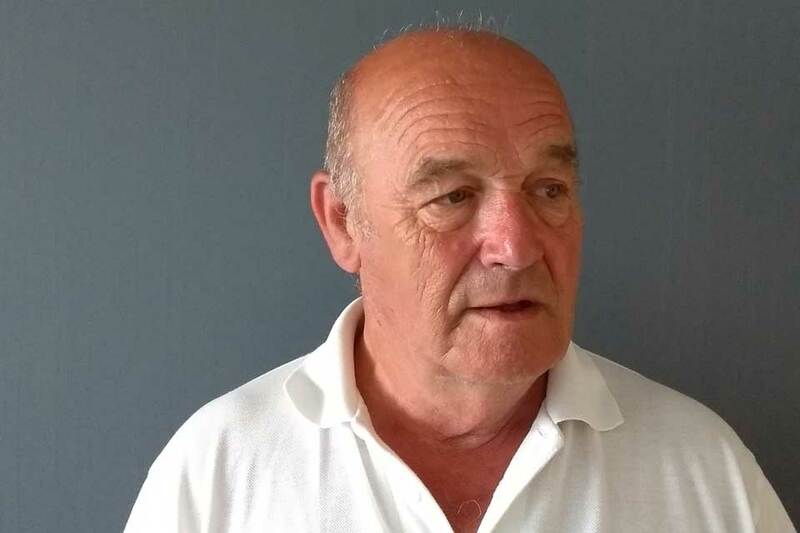 Peter is responsible for new and existing business and marketing our catalogue. Peter’s love Motorsport and in particular Formula 1, Historic Touring Cars and Karting. Vic has been part of the furniture at Phoenix for over 25 years. 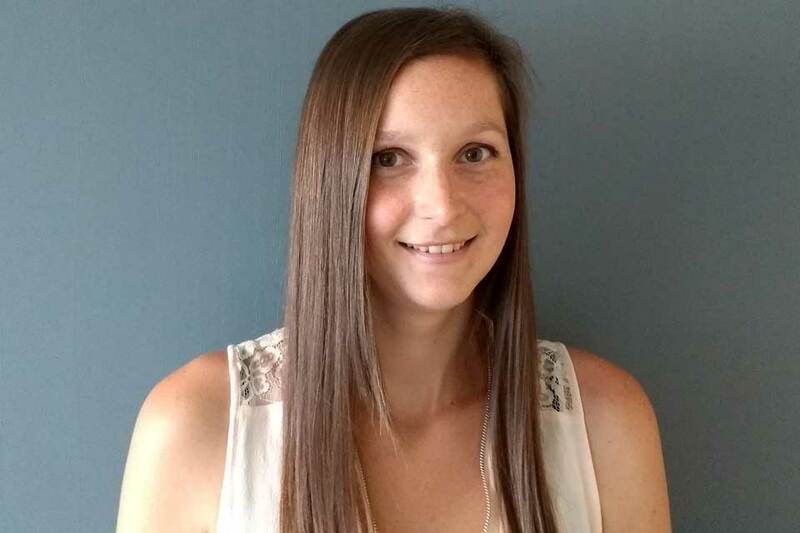 Responsible for estimating and co-ordinating projects, Vic’s love is taking part in Ballroom dancing competitions and is quite competent on a bowling green. the team. Having him on board has really helped with the smooth running of projects and site organisation. Kevin is known as the martial arts skateboarder. Genius! If Izzy doesn't know about it then it's not worth knowing. Izzy has been with Phoenix for over 7 years and has recently become a Mum. Izzy’s job is to make sure that everything runs smoothly. 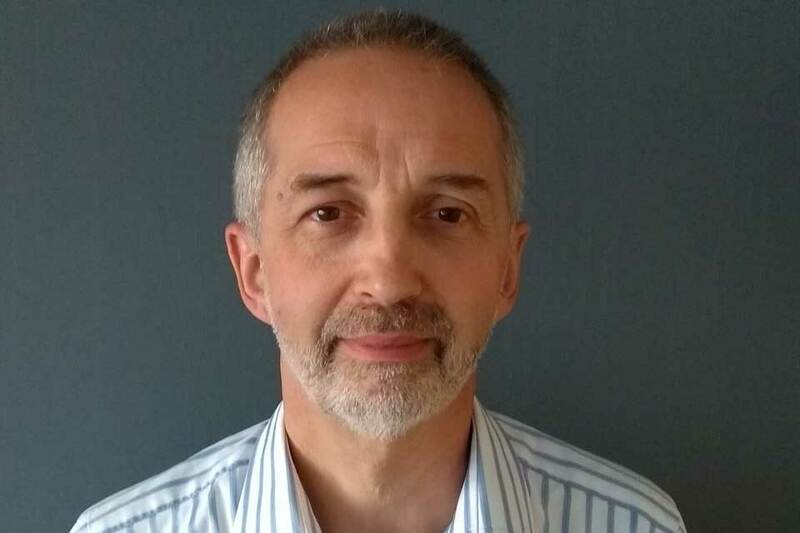 Nick Managing Director of (Complete Health & Safety Ltd) works closely with Phoenix Systems to make sure we are all up to date with our certificates and accreditations. Nick is responsible for Phoenix adhering to all Health and Safety criteria. Nicks got us covered. Jackie has been with Phoenix for 21 years and has well and truly made her status. Apart from being in charge of all invoicing and payments, Jackie is also responsible for the staff getting paid. (We all love Jacks!!!) Jackie’s love is spending time with her beautiful grandchildren. Our friendly and professional staff have developed a broad knowledge base, allowing us to advise your organisation on all aspects of commercial interiors. From industrial warehouse solutions to on-brand office refurbishments, we can handle it all and become a single point of contact for all your workspace needs. At Phoenix we always provide an honest and hands on approach to developing a design, program and budget for your project. As a result, Phoenix and its clients tend to build strong and lasting partnerships, maintaining contact for any and all future projects. The success of our expertise and structured working methods are illustrated by over 80% of our current project work coming from our existing satisfied client base. 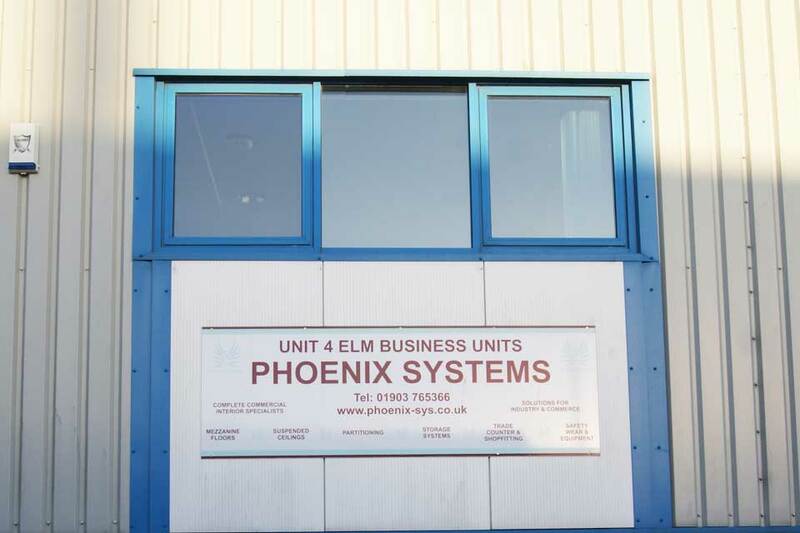 We take health and safety seriously at Phoenix Systems, making sure it always remains a key driver for the project from design stage through to job completion. Working closely with Complete Health& Safety, our H&S partners, we have a proven track record and have successful accreditation from Safe Contractor and CHAS (the Contractors Health and Safety Assessment Scheme). Our aim is to become your go-to partner for all your commercial interior requirements from refurbishment to relocations. So let us take care of your workspace needs so that you can get on with what you’re really good at. Your commercial environment is our passion. 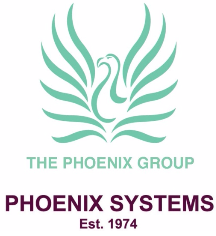 Phoenix Systems. Unit 4, Elm Business Units, 67 Chartwell Road, Lancing Business Park, Lancing, West Sussex, BN15 8FD.